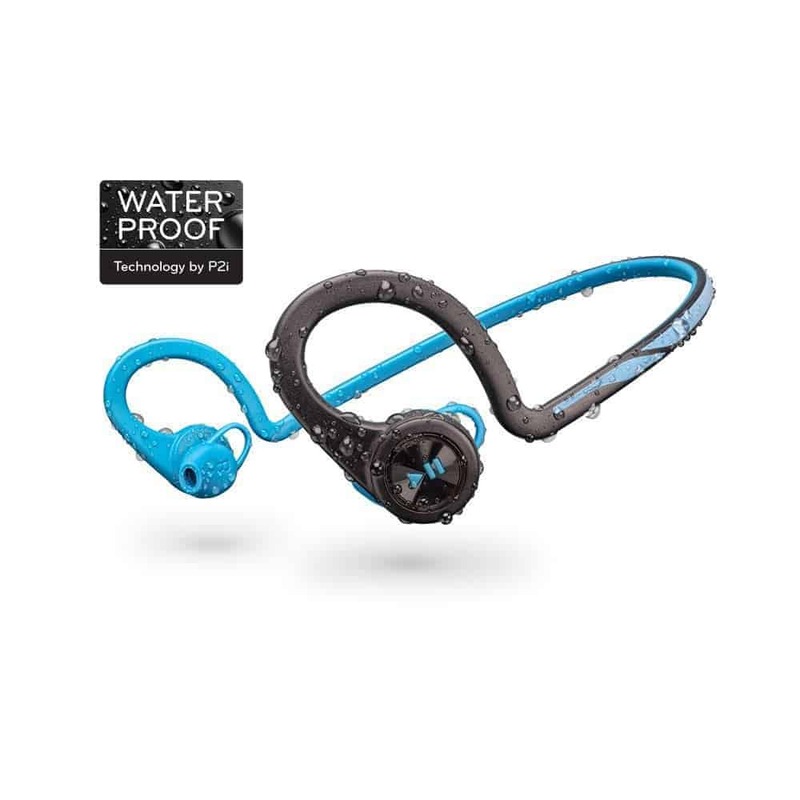 Plantronics BackBeat Fit have a sleek, simple, sporty design that keep them from becoming complicated to use when you’re just trying to work out, run around the yard, or dig up those old flowers in the garden. Their pause and play buttons are shown in high contrast on the bud of one ear, while a telephone icon on the other allows you to use the headphone’s microphone and also turns the headphones on and off. 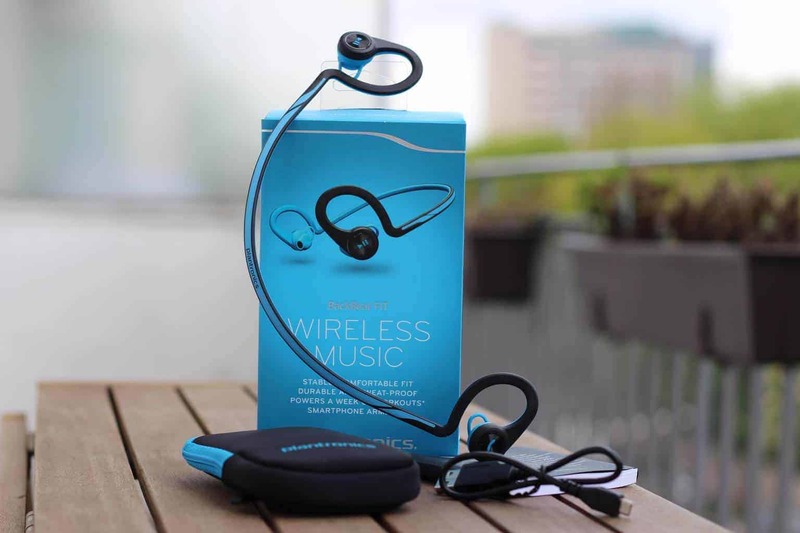 Let’s get to the Plantronics BackBeat Fit Review. One of the main features of these earphones is their coating, which keeps sweat from wearing away at the paint or the plastic itself. Again, this makes them well-suited for athletic use. 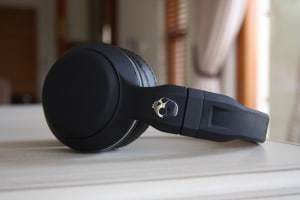 Their inner microphone also allows you to use these headphones as a wireless headset so that you don’t have to put down whatever you’re doing to make a call. They can also connect to up to eight devices at a time, letting you and your friends jam out to the same music at the same time. 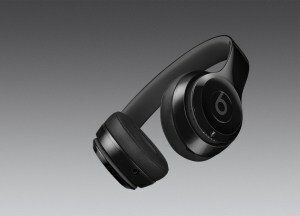 If you’re using an iPhone with these headphones, you can hold the phone/power button to activate Siri. Otherwise, these headphones are useable with most mobile devices. The headband of the Plantronics BackBeat Fit headphones is rubbery, giving it friction on the back of your head to help prevent it from slipping off. It also sports an over the head feature and little loops just above the buds themselves to hold the earphones in place during any activity. On the right earpiece is a micro USB port that is used for charging the headphones. On average, it takes them around 2.5 hours to fully charge with an 8 hour battery life. When using the microphone to talk, the battery lasts 6 hours. Despite being a bit more expensive than other sports headphones, such as Powerbeats 2, it does have a significantly longer battery life, making it a real treat!. Unfortunately, despite the sturdy design that keeps the earphones from falling out of your ears, the earbuds don’t seal out all background noise. This is due to how they don’t fit in the middle of your ears. They are by no means noise cancellation headphones. However, this aspect is useful for any activity where you might need to hear what’s going on in your surroundings. If you’re out biking or going for a walk along a street, they allow you to hear if a car is coming or if someone is calling your name. The bass, treble, and mids of the audio are very nicely balanced with these headphones, but the bass isn’t as powerful as comparable headphones. 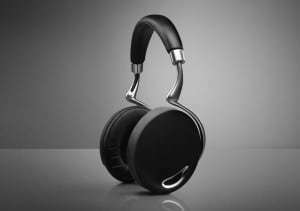 This is due to how the headphones lack the low frequencies required to produce good bass tones. The volume of the audio can also be an issue. Even at the highest volume setting, we found in this Plantronics BackBeat Fit Review that these headphones are only about as loud as someone shouting at you from a few feet away. Do you dig these headphones? We think you’ll also like our Sony XBA H1 review!